Best reverse image search – Do you ever came across of the very fact of experiencing some awesome pictures may be a car, bike or other monogram or even a hot girl or a handsome man, looking for which had actually made you curious of what or who is it? Definitely, the answer will be yes, you might have stumbled upon such pictures but you cannot find out anything about it because you are unaware. Well, this is the time when you really realize the potential of reverse image search engines and the need of which has become quite frequent these days. All you have to do is simply click on the image and use reverse image search task to find out the product and details related to that image. You can try for many such reverse image search engines and apps that let you do this work. In recent times reverse image search engine though still unknown by many, has laid huge impact in the arena of internet surfing. Reverse Image Search is the ability to search on the internet with the help of Image. 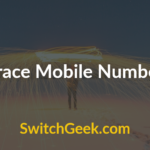 You may look up matching or similar images by providing a source image. If you would like to assess whether your images have been used somewhere online without your consent, or simply want to discover the origins of a picture then it is possible to execute a reverse picture search to find all copies of the picture online. 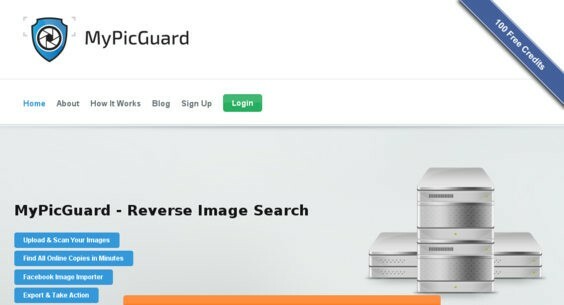 What exactly is Reverse Image Search engine and what is its purpose? Reverse image search engines to be more appropriate and precise, are special kind of search engines which do not require any input or keyboard to find an image for you. Instead, it requires you to put an image or it’s URL, and search engine will itself find the similar images related to your search. Hence with just one picture, you can know all the details. There are many websites that allow users to use Reverse Image Search Engines. 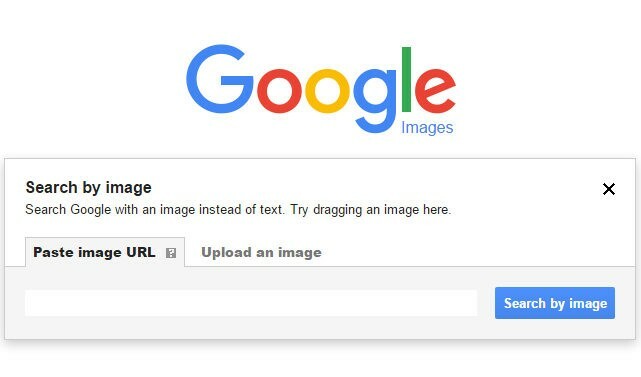 If you want to search using Image then there are many websites to use. Not only get similar image, but tells the detail info too. Sometimes, the result is completely precised. For info graphics creator, this reverse image search engine is a boom. Well, if you have never used this technique of finding the details for an unknown image, today let’s then have a look at 15 Best Reverse Image Search Engines and apps that let you identify the image or monogram. So let’s check out reverse image search engines list. Although there are many search engines available in this area, still Google tops the list being the best of all. Google Images is a website that is used by majority as it comes with the largest databases as compared to others. Google image website is completely free to use and is all about providing accuracy and fast search results to its users. There is no limit of file size or type and has quite high number of images indexed that help in finding exact results or with most probable search. Google Images is best image search engine. 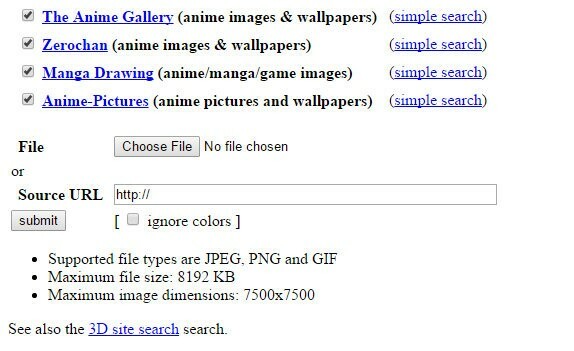 All you have to do is upload the image of your interest or paste the link of the image in search bar, and press enter. Your results will be in your hand. The mechanism of this reverse image engine is based on the fact that it uses algorithms that are based on shape, resolution, color, and size of the related image. This is great reverse image search engine as we all know google is popular search engine. 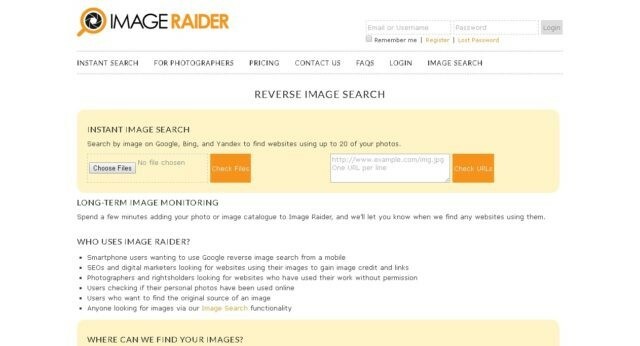 Second in our list is another reverse image search engine, Image raider that is worth using. This search engine apart from Google uses Bing and Yandex as its search engine to provide the result of your image. Well, its highlighting feature is that one time you can insert more than one image, hence the feature that makes this search engine as multi reverse image search engine. You can insert about 20 images at one time that save your time. Apart from this, it lets you to insert not only image or its URL but you can also use its finder tool to insert image from XML site map, URL of the following page that will fetch image itself, and also insert images directly from Flickr, Devian Art or 500 PX account. So, if you are interested in photography and designing, this tool will serve your best purpose as you can track such websites where your work has been published without any consent. Though it is not so fast in its speed, but accuracy is really well and also its interface is easy to understand. You can even choose for its sign up option to find out where your image was first uploaded. 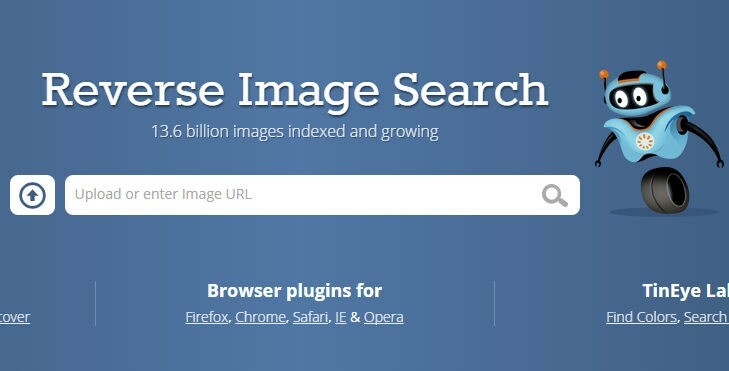 It is another most popular and widely used reverse image search engine till today, and has about 13.9 billion images indexed in it to find your result. Tin Eye is an engine developed by Idée Inc. Company. Well, this engine claims to be the first one that ever used this reverse image technology. To get your results, upload the image or its URL in the command search tool and hunt for related images. The image format supported by this search engine includes JPEG, PNG and GIF images and its uploading size is limited to 20 MB. Its best part is that you do not only get person or object in the image but the whole image. Like Image raider, you can search for illegal use of your image or copyrighted image. Its browser extensions include Firefox, Chrome, Safari making it great search tool. It has a capacity of searching for 150 images a week but if you wish to exceed the number, you can opt for its paid version. Many people use this tin eye for instagram reverse image search. Multi-color Engine feature is a special feature of Tin Eye where you can extract color from about 20 million free creative common images from Flickr and searches for all the same color images. 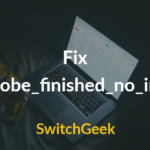 Well, you really need to check out this engine for advanced features that are at charm. 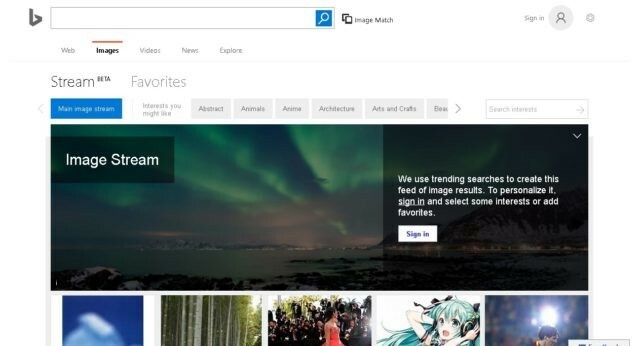 Bing is the reverse image search engine that is owned by Microsoft itself and the tool is dubbed as Bing Image match. To search for your perfect image, you can either upload the image, or copy the hyperlink of the image and in turn Bing search engine will search for your image. It is simple to use search engine and is compatible in iOS app as well. Bing is one of the popular search engine for reverse image search engines. The disadvantage of this search engine is that it is unavailable in few of the countries. Yandex is the reverse image search engine that is the largest search engine in Russia and comes with its own search tool. To find the image you will have to insert the image through its URL or you can directly upload the image from the computer. To search for the image you can filter the image size into Large, Medium or may be small. 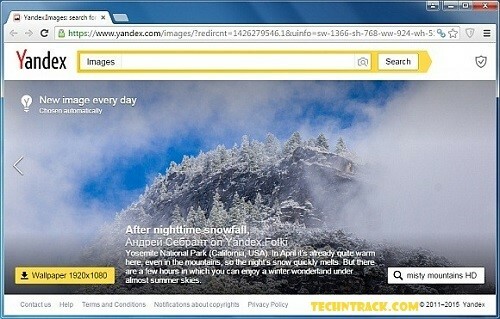 Using this Yandex search engine you can even search for duplicate or copyright image. You do not need to sign up and can access this search engine for free that lets you do hassle free searching. You can search image through this tool using any website by simply right clicking on it and then hit the search for this image on Yandex. It gives you almost relevant searches. Generally people this for the purpose of finding authentication of the uploaded image. 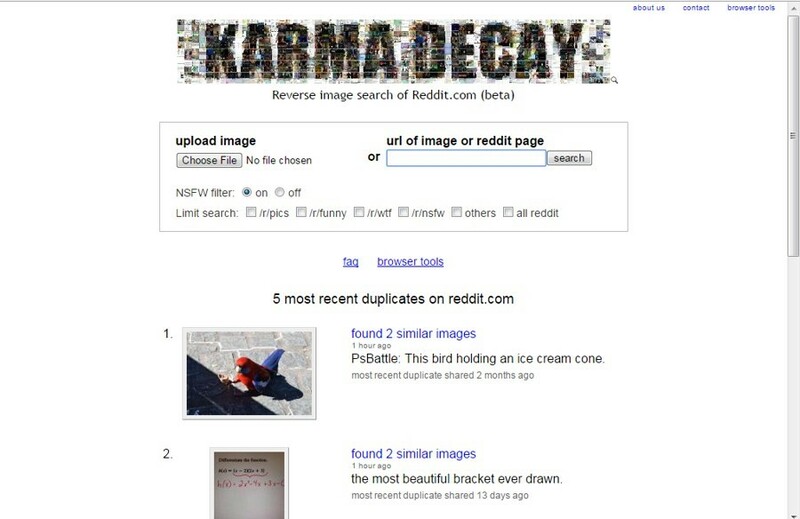 Karma Decay is another reverse image search engine which is exclusively made for Reddit. This one is a tool that is handy to use and will save yourself from again posting the same content on reddit. Well, this search engine lets you search all the images or content within popular sub reddit but you can still limit the search to a particular sub reddit that you may prefer to use. So, for Reddit users this one is the perfect tool in hand. You can also identify this image was previously published or not so that you upload a unique image. To search for your result, simply paste the respective image and enter search. By far one of the most advanced reverse image search engine is Pinterest that was developed last year and within short span of time has left its mark in technology and the era. 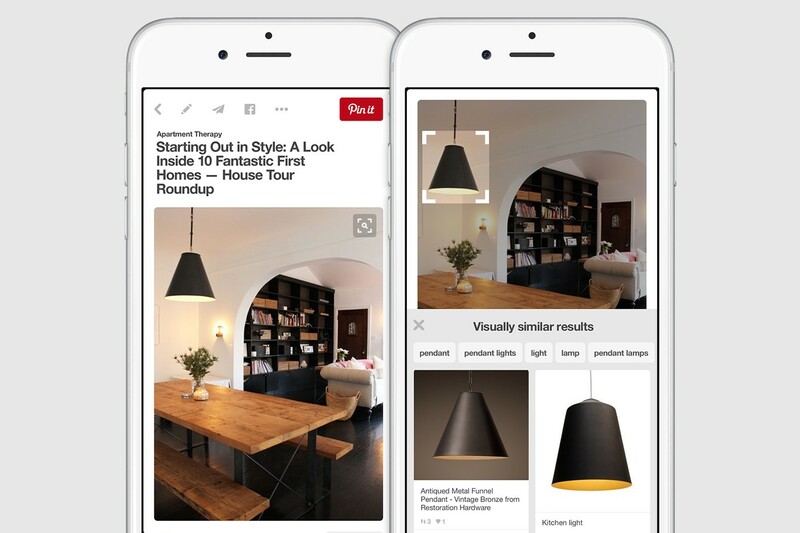 The feature of Pinterest lets you search for the visually similar images uploaded that are called as pins. Well, its most interesting feature is that instead of searching for the whole image, using this tool you can zoom within the particular part of that image in the Pin and search for the specific visual part that too instantly. Since Pinterest Android app is available, reverse image search android. Considering popularity we can say pinterest is one of the best reverse image search. If you are a user of Pinterest, this feature will be most handy for you because as soon as you come to an image in Pinterest, you can immediately apply for this feature to search for specific details. This tool is compatible both with Android and iOS. Well, to use this tool first you need to create an account and then you can Pin your image from the same account and find for similar images using Pinterest database. It has simple interface and is handy to use tool. We know you are looking for best image search engine. Well, this is more of an image identifying tool than being a reverse image search engine. This tool tries to compete with intelligence of humans when it has to identify for the related images. 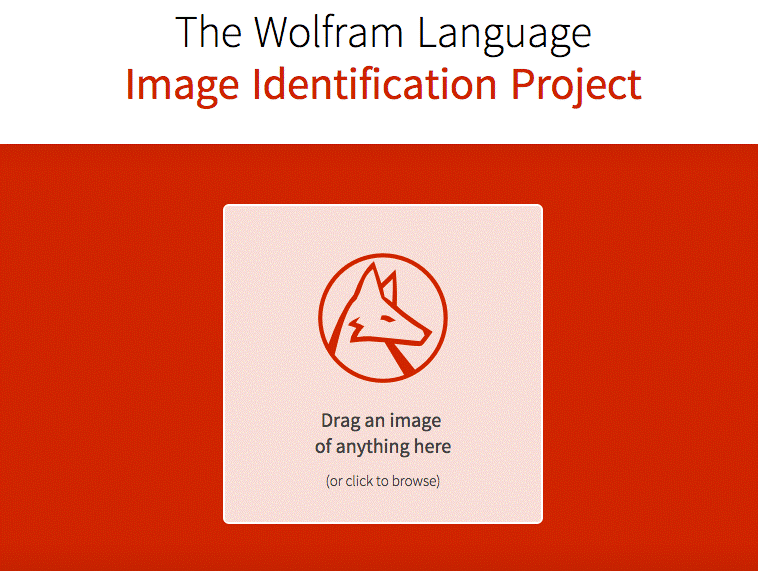 Wolfram has developed this identification tool and can be considered as the best example of tool that is expert in Artificial Intelligence. To search for images, you have to simply upload the image or paste its URL, and the engine will do rest of the work. Though the results you will get may be below average because of its limited indexed or databases. We can expect more from this tool as it’s just beginning of this tool. Do you know why reverse image search engine is used ? This tool is the China’s largest or a biggest reverse image search engine. This site actually open up in Chinese language so to try this engine you will need to first translate it into the language of your choice. So if you have proficiency in Chinese language then you can try your hand on this tool. It provides you an easy way of uploading the image to begin your search as this tool is not complex in its nature as you even do not require to sign up. All you have to do is click on a large button available on the search bar and upload the respective image to get the related images. Still, it is a good tool to use. Baidu managed to make rank in reverse image search engines list. With this tool, you can easily find out who is using your image or where is your image uploaded without your consent. To use this My PicGuard app you will have to sign up for a free account. After, when you will create account you will be credited with 100 free credits that you can utilize for uploading of image and begin your search. In this way 1 image will cost 1 credit but this tool is quite a complex one to use. For uploading the image, you will have to click on disk icon and then browse the image from your computer. Once the image gets uploaded, click on the option “Click to scan”. To know all the details about the respective image from its ownership to access list of related similar images, this one search engine tool named as IQDB will suit your interest at its best. The size of uploading the image on this tool is however only 8 MB but still is a great tool to try for. This tool like all other apps supports many image formats like PNG, GIF and JPEG. IQDB comes with simple interface and hence is easy to sue tool that comes with faster speed and high accuracy in results. You can check high quality images as well and instagram reverse image search with this tool. Search by Image is another reverse image search tool that was especially designed as an extension for Google Chrome. Hence, this tool uses extension of Google Chrome to search for the image that has been uploaded by you. This tool lets you insert the plugins in your Chrome Browser. Upload the image and then click on the small camera icon in your search tool to look for the related images on the web. Then just click on the search icon and look for your desired details of the image. 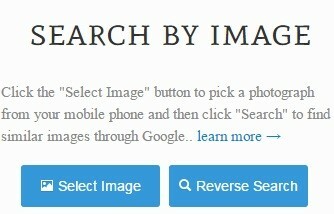 All you have to do is click on select image and then choose image to do best reverse image search. 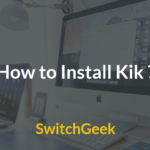 Apart from these search engines tools there are certain apps available as well that perform the same function and are considered capable of performing the reverse image search task. This is an extremely useful app available for Android users that helps you in finding the related images through the image uploaded by you instead of inserting of text. This app stands apart from all in terms of its lucid interface, amazing service and provides you with high quality and accurate results. It comes with smart algorithm that is in-built in it for searching. It can be the best app for photo search in Android smartphones. 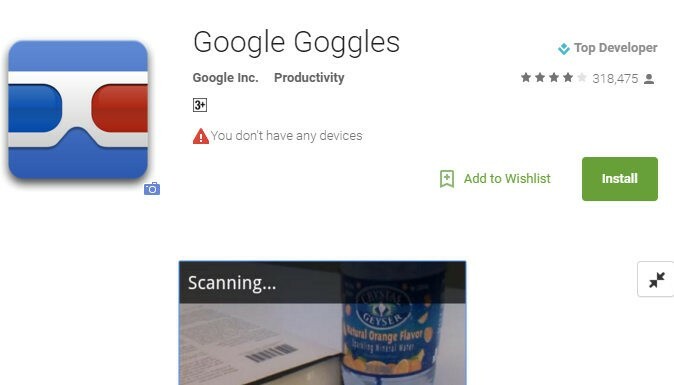 This is powerful android app for reverse image search engines list. When we talk about iPhone, there are not plenty of apps available but still one such app called Veracity can be useful for reverse image search task. Veracity is best reverse image search you can perform in your iOS phone. This app is extremely easy in its use and gives you accurate and satisfactory result of your searched image. To upload the image you can choose images from Camera, Photo Library or Drop box menu. Just upload the image you want to search and tap on its search button, you will get plenty of results that will match your searches. This app comes both in free and paid versions. This is one of the finest apps that will do this task of reverse image search on the Windows phone. You can make your searches through many search engines like Google, Bing, Tin Eye, and Yandex. 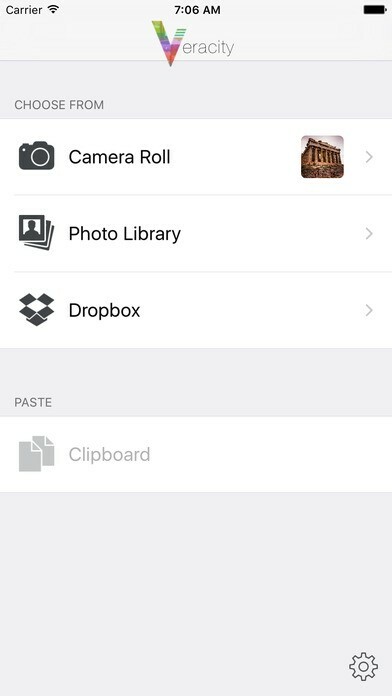 This app lets you to upload the image from your camera roll, or album and also you can search for accurate images through URL. Its main feature is that you can crop your image before uploading the image in the search box. It’s a fact that one image speaks a thousand words. With inverse picture search technique you can search the net in a way that words cannot. In case you have any questions or know any other great reverse picture search tools, let us know in the comments below. Conclusion : So these were some of the most reputed and potential reverse image search engines and app that let you know the every minute detail associated with the image that is unknown to you along with its authentication. You will get many more search engines but we have picked in our list 15 Best Reverse Image Search Engines and Apps that are highly recommended for use. So go on for trying them you will be satisfied to use them for your required task.